May this New Year bring you everything that is necessary to meet and exceed your wildest expectations! 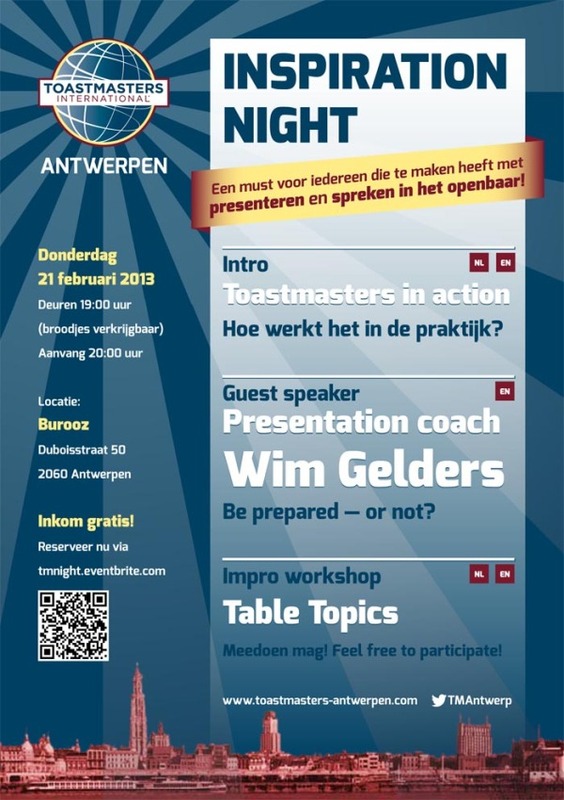 The Committee of Toastmasters Antwerpen is ready to help you achieve your goals for 2015 in terms of public speaking and leadership — and to exceed them! Your IP: 54.90.86.231 Has been recorded for protection against fraud and abuse.